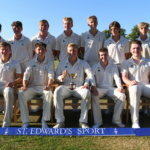 St Edward’s has an outstanding reputation as one of the top cricket playing schools in the country. 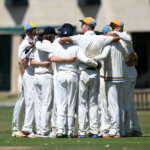 he Cricket Club is open to all years in the School, and can put out up to thirteen cricket teams for a block fixture. 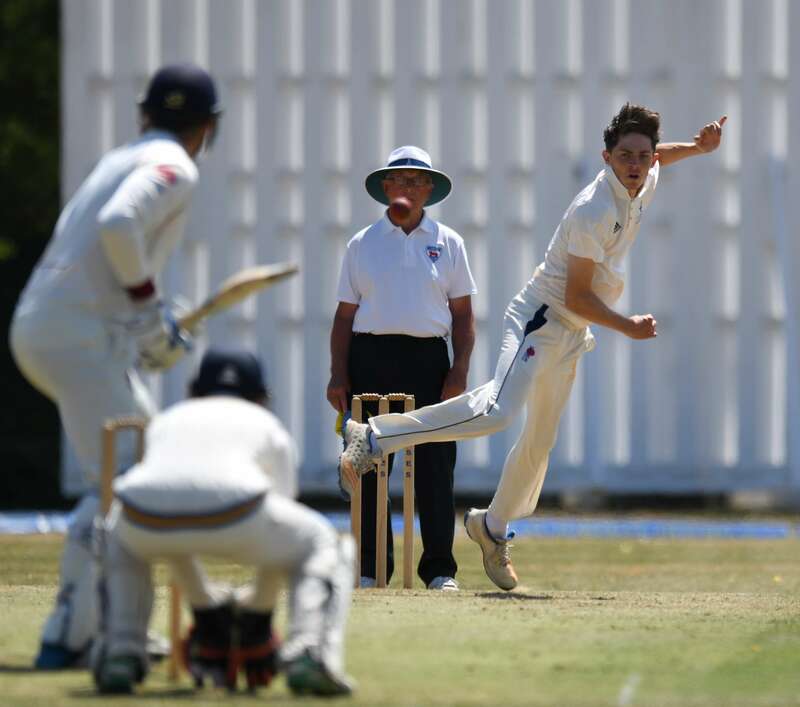 With six pitches, six state of the art artificial nets, four indoor nets and a Merlyn spin bowling machine (and the use of the Nuffield Health Sports Centre for integrated cricket-specific physio and core stability programmes), St Edward’s facilities are exceptional. 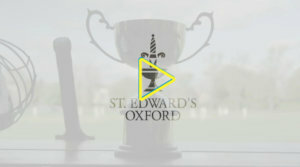 Watch the film below for an introduction to the St Edward’s Cricket Club from the Master in Charge of Cricket, Peter Swainson. 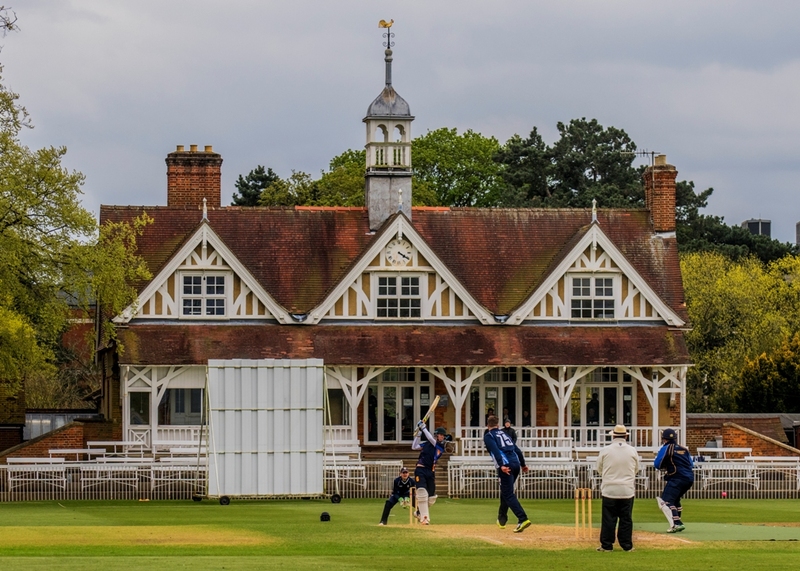 ‘Upper 1’ and the Martyrs Pavilion (designed by John Pawson) make for one of the finest settings for 1st XI cricket in the country, and it is easy to see why Hampshire CCC operate a satellite academy here at St Edward’s. 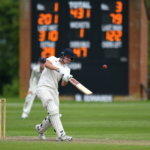 This partnership with Hampshire is hugely beneficial for the School. 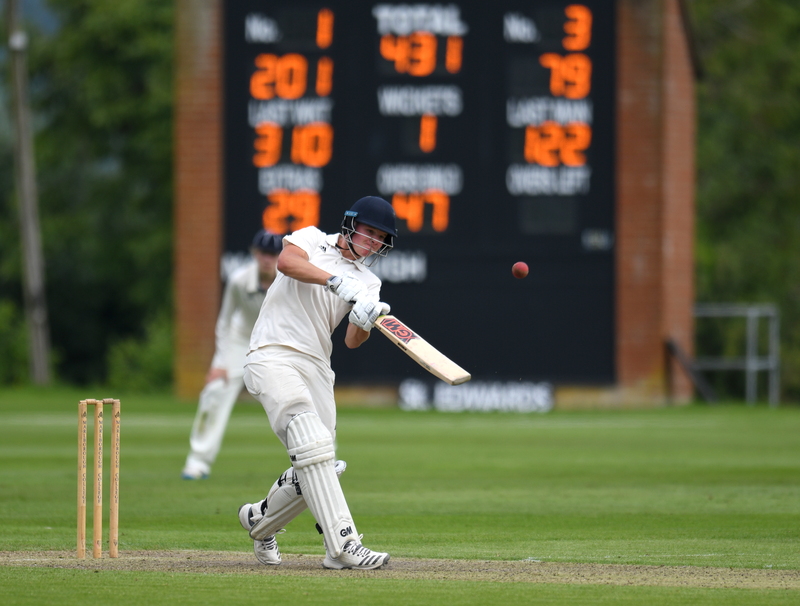 In addition there are boys who play for numerous county academy sides, including Gloucestershire and Sussex. 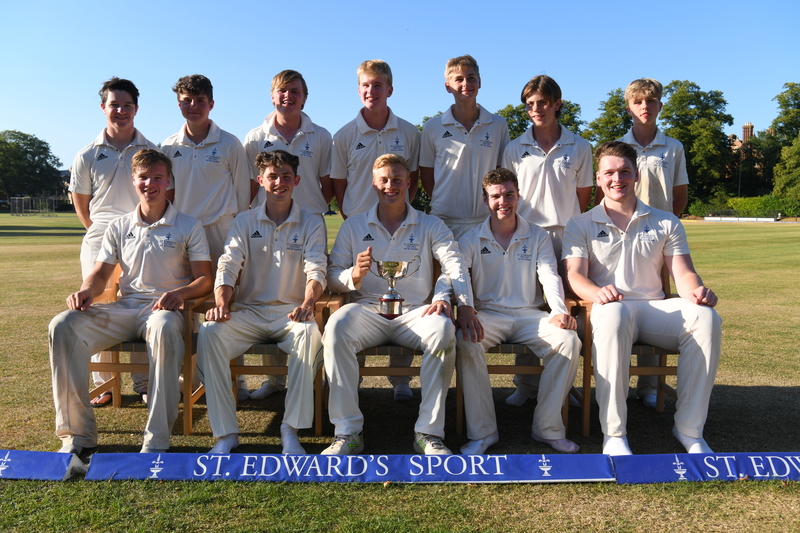 The 1st XI won the John Harvey Cup (a league featuring Marlborough, Radley, Cheltenham, Bradfield and Winchester) for a record four years in succession (2013-2016). 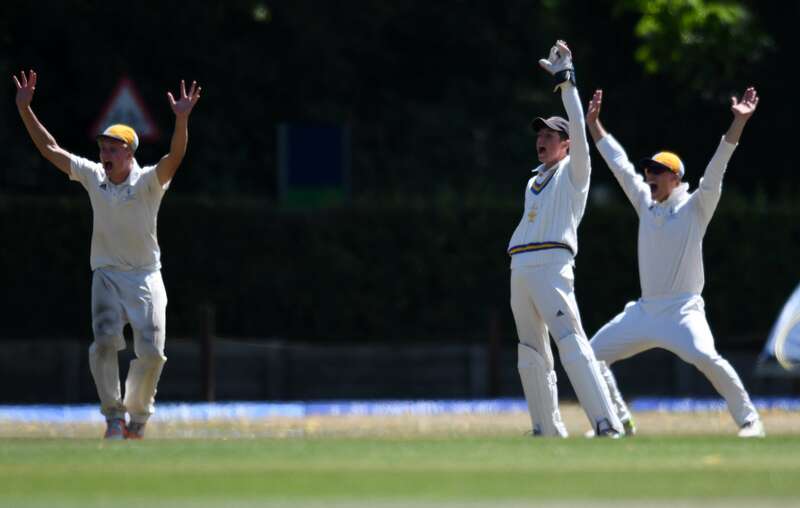 In 2017, the streak was broken, partly owing to weather-induced abandonment, though the trophy was returned once again in the 2018 season. The Cricket Club benefits from first-rate coaching staff, which includes former First Class cricketers, Minor Counties players and superbly knowledgeable amateurs. 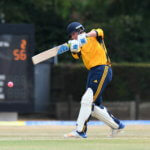 Crucially, the enthusiasm for cricket is shared across all levels making it an important facet of sport at St Edward’s. 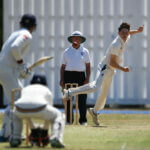 The Club tours internationally and has recently visited South Africa, Sri Lanka, Spain and Barbados. 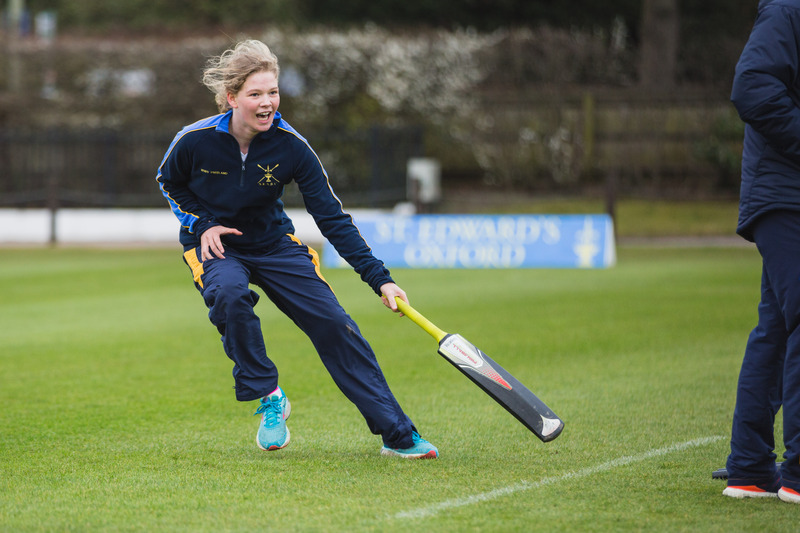 A girls’ cricket programme was formally launched at St Edward’s in 2018, with a pre-season taster session welcoming former England international Lydia Greenway. 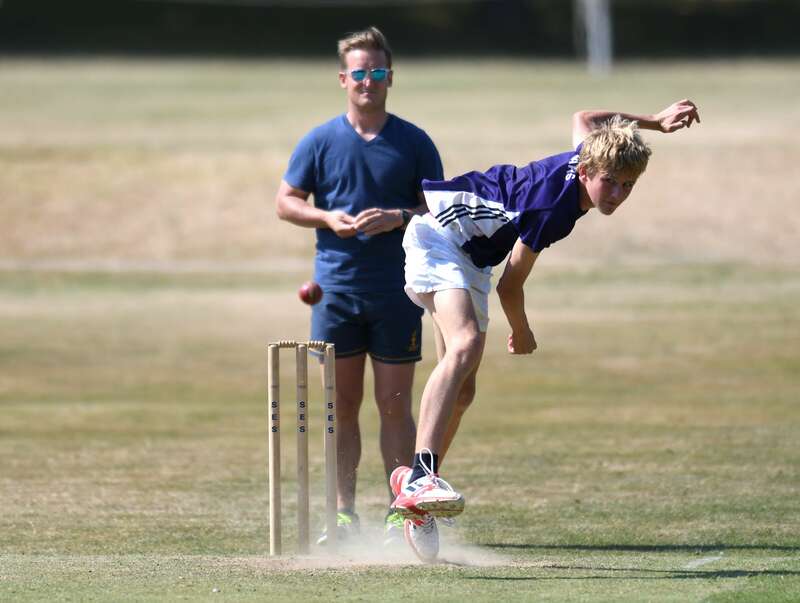 The Girls 1st XI played a half-dozen fixtures against Rugby, Marlborough, Bradfield and Wellington in their opening season and have laid down some fantastic roots to continue growing the team next season. 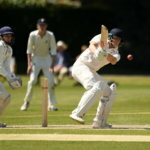 Last year, the 1st XI captain, Harrison Ward OSE was selected to represent England at U19 level in two tests and two one day matches versus South Africa, where he was joined by current Upper Sixth pupil, Ben Charlesworth, who had impressed the selectors playing for an Invitational XI in the warm up, scoring 142. 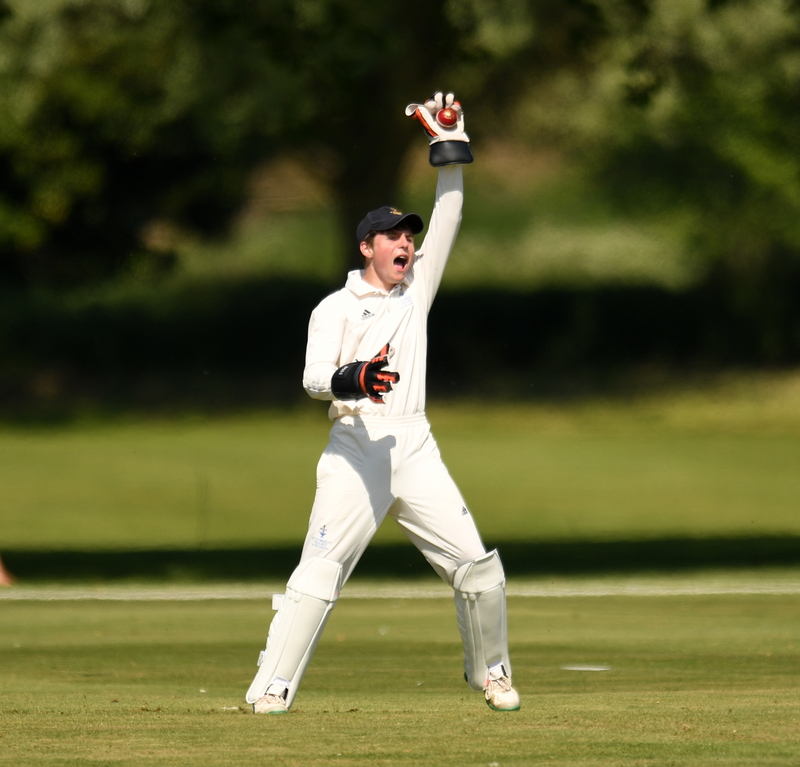 Ben has just been selected to join up with the England U19 squad again for winter training camps ahead of a series in Bangladesh. 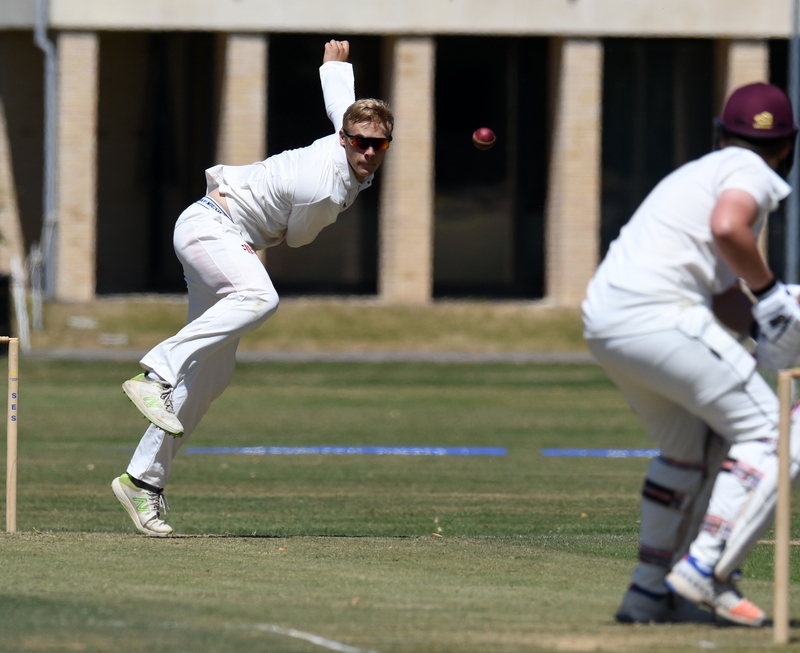 He also signed his first professional contract with Gloucestershire CCC in August having broken into the 1st XI in the final stages of the 2018 county season. 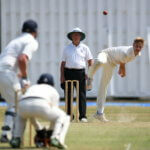 He will join up with his new teammates full time after completing his exams in the summer. 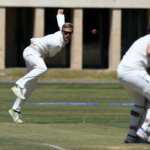 There have been two other recent OSE who have gone on to play the game professionally: Miles Hammond for Gloucestershire CCC, and Calvin Dickinson signed for Hampshire CCC. 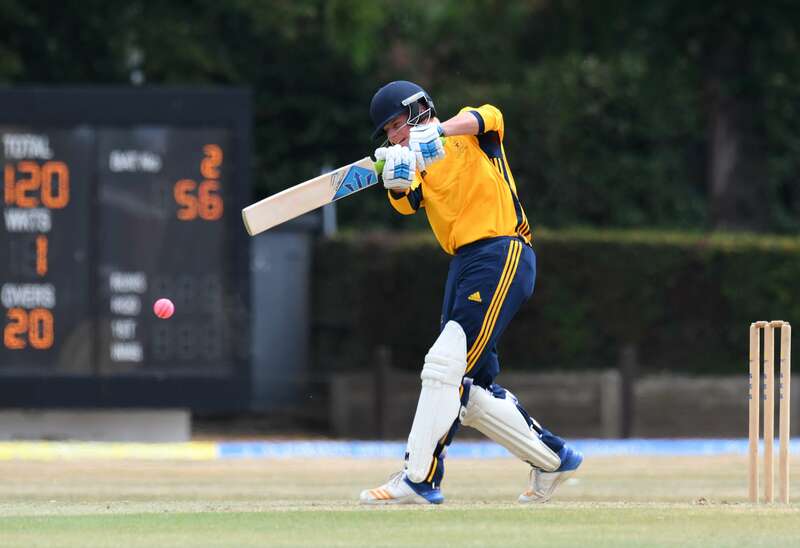 In recent years, we have had several boys picked to play in the Bunbury Festival for the South and West XI, including Alex Horton, who played a year young, winning the T20 and 50 over formats, before top scoring in a combined South versus North of England game. 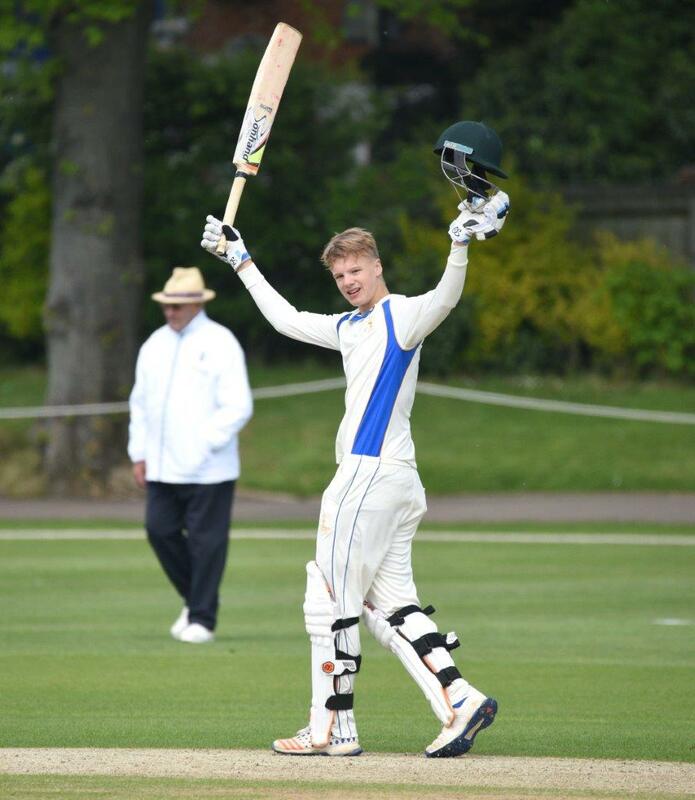 Miles Hammond OSE was picked for the England U19 team, participating in the World Cup, and in 2017, Ben Charlesworth toured Sri Lanka with the England U17 team. 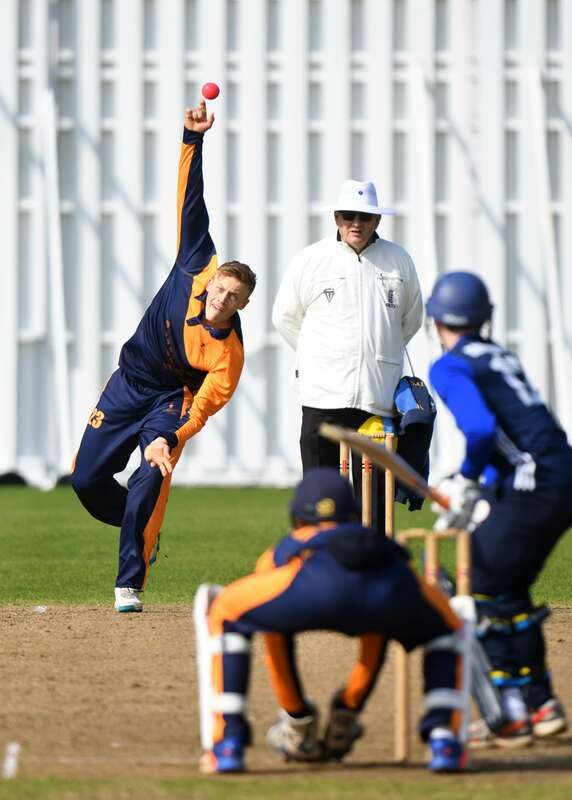 2017 captain, Brandon Allen, played for Gloucestershire CCC’s 1st XI during their pre-season. 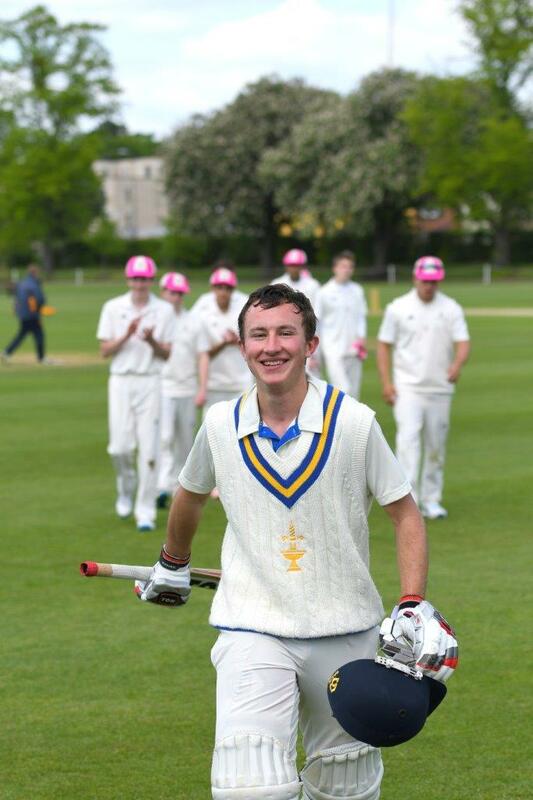 In April 2017, it was announced that the 2016 1st XI captain, AJ Woodland, had been named as the Wisden Schools Cricketer of the Year, following a season in which he scored 1,207 runs, breaking multiple school records along the way. 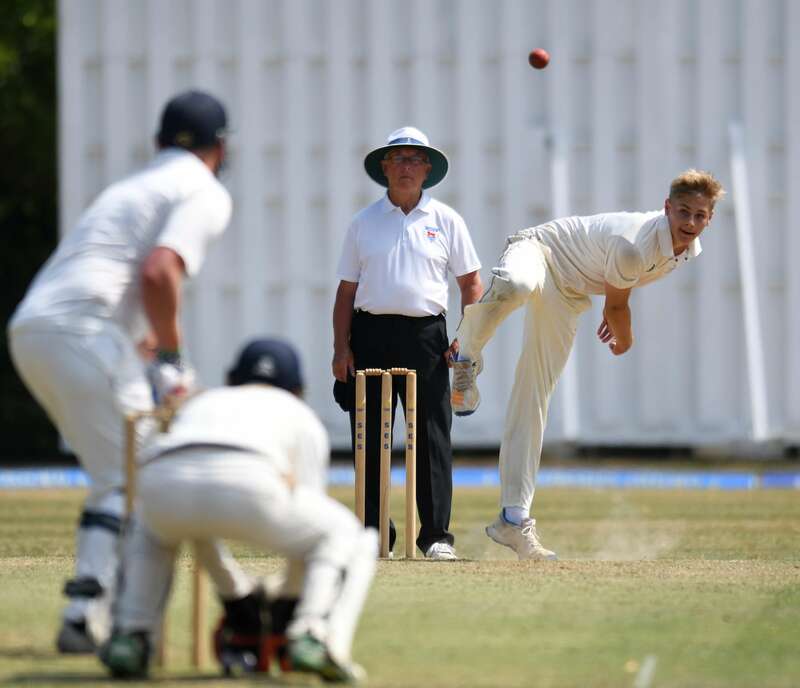 Recent OSE Jamie Curtis, was also named by Wisden as the second highest wicket taker in the country in the 2016 season when still in the Fifth Form. 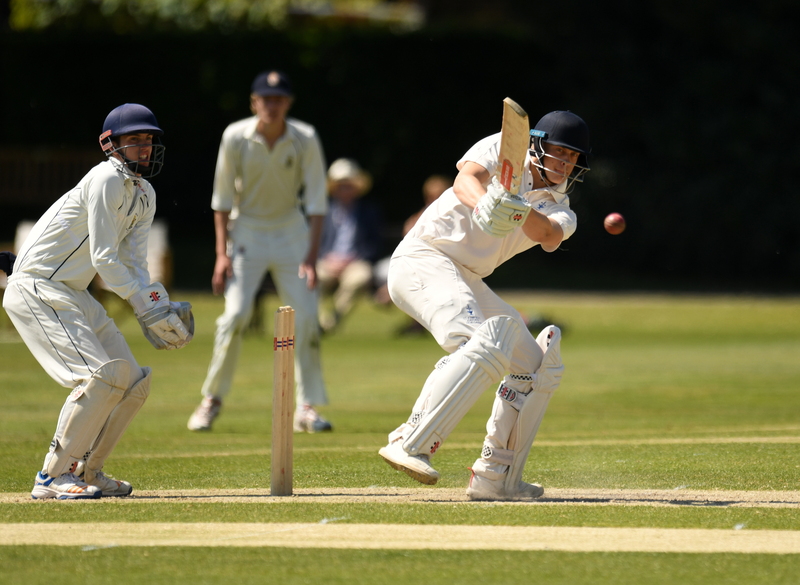 St Edward’s also host a series of sessions at the School for the Oxfordshire Cricket Board, giving use of the Douglas Bader Sports Hall for winter training for both the boys’ and girls’ programmes between September and March. 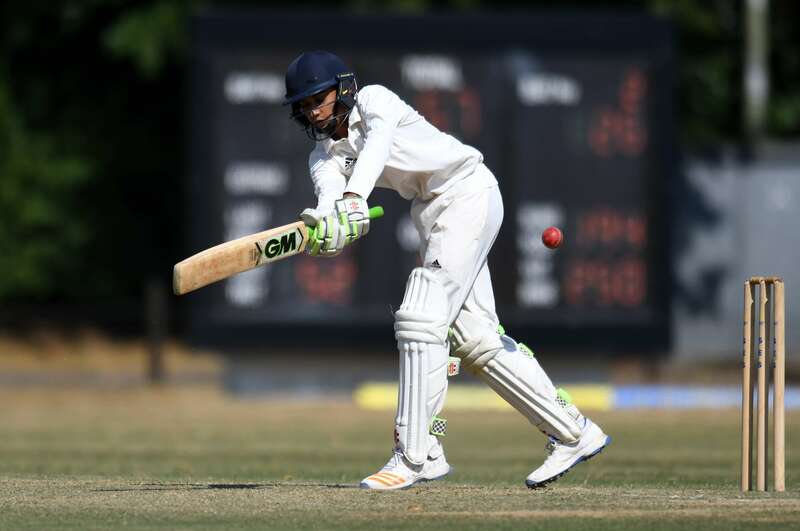 The School has also contributed the use of playing fields and facilities for OCB’s Chance to Shine initiatives, and the sports hall for their street cricket initiative. The Oxfordshire Bulls were created a few years ago by Neil Pickup, a teacher at The Dragon School, to give more opportunities to local young cricketers who weren’t getting an opportunity to play. 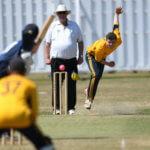 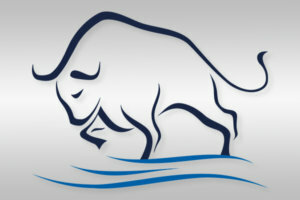 The Bulls operate an U11 team and play a selection of local prep schools. 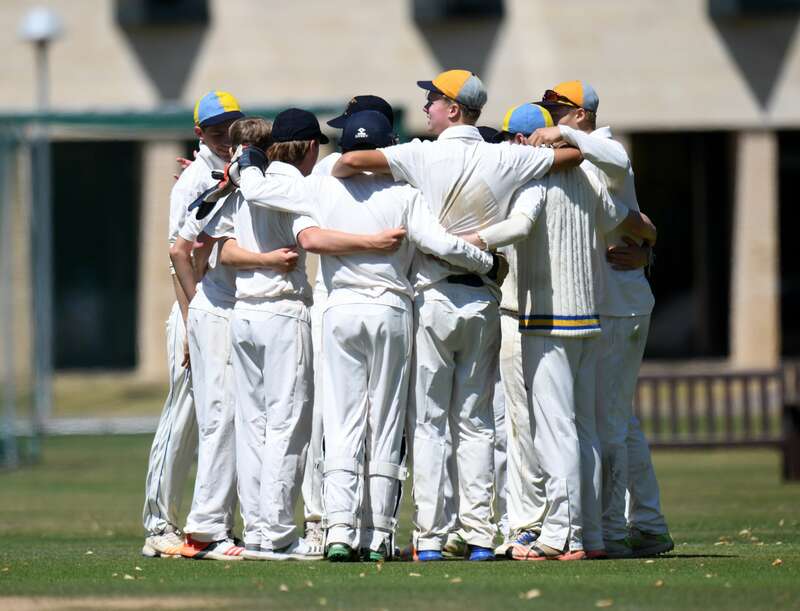 Teddies supported the Bulls last season with a pre-season training day led by St Edward’s Cricket Professional, Dave Simpkins, and the Master in Charge of Cricket, as well as hosting fixtures. 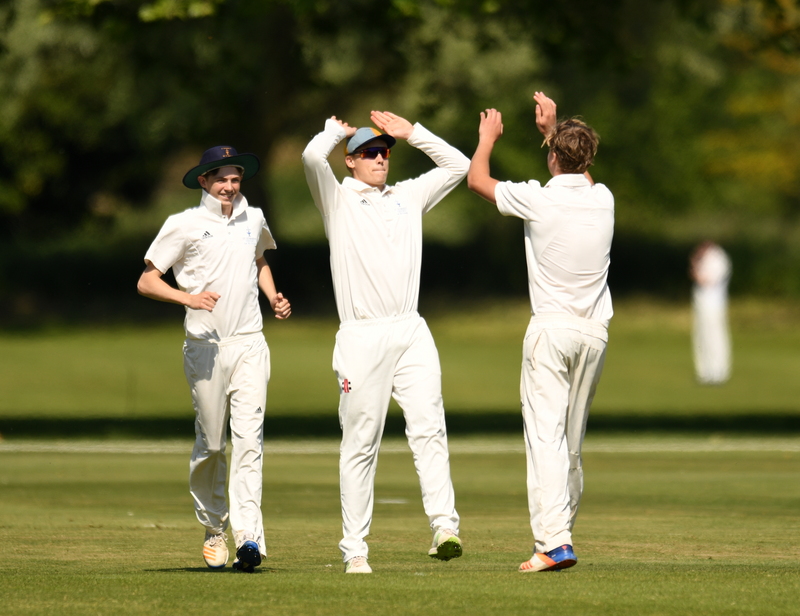 For more information about the Cricket Club at St Edward’s please contact the Master in Charge Peter Swainson or the Registrar.